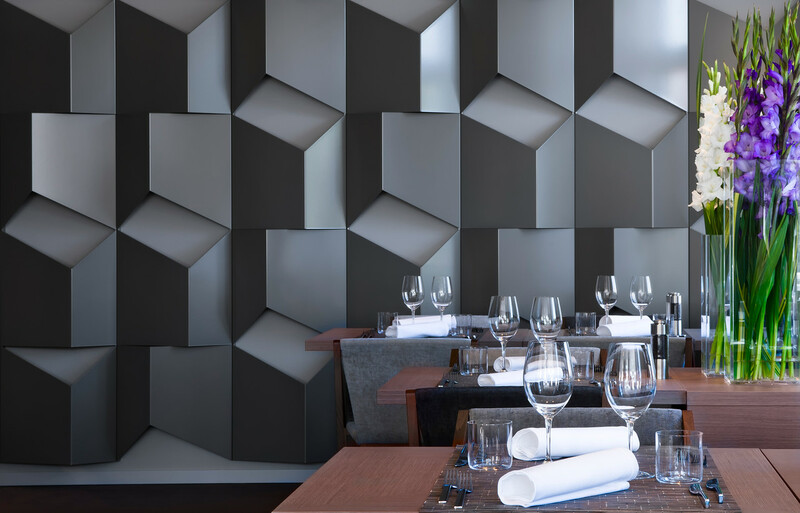 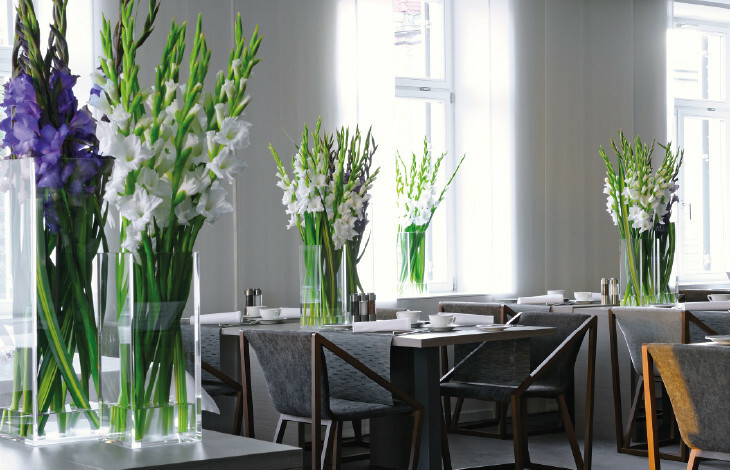 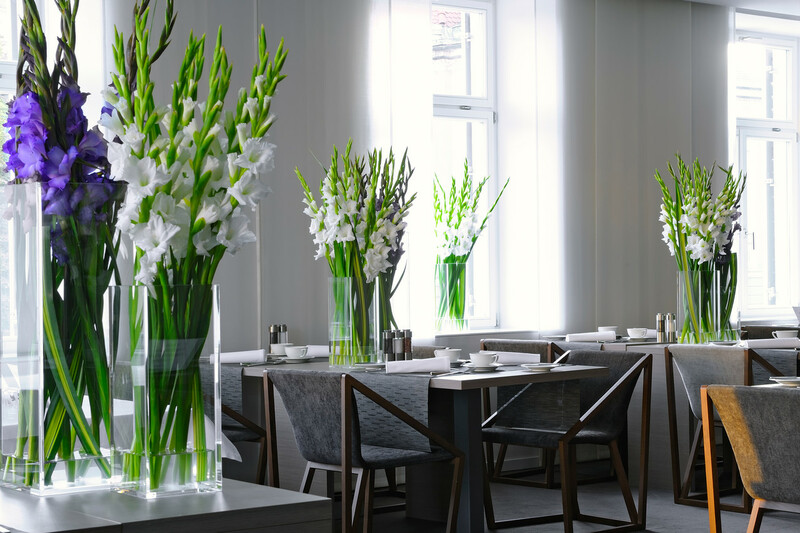 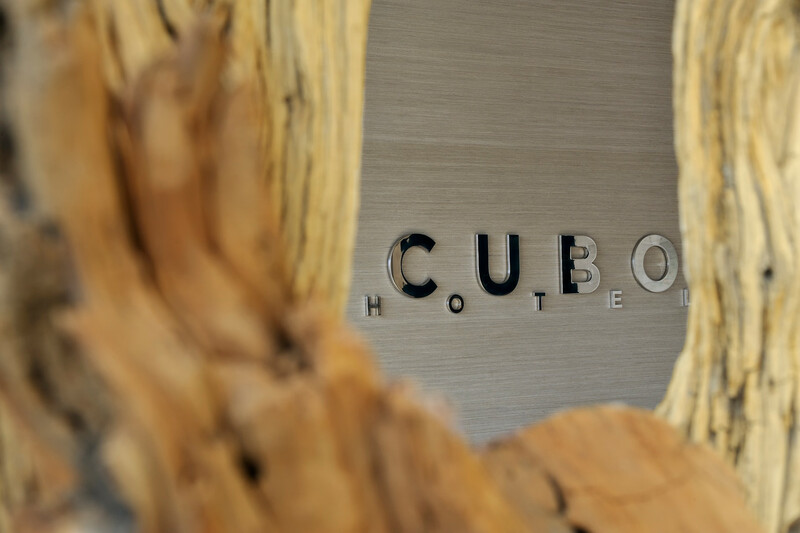 The word Cubo stands for originality, setting new standards and a cosmopolitan atmosphere. 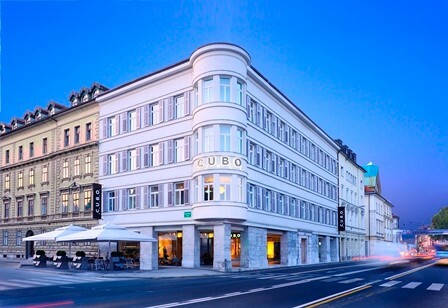 On the corner of Slovenska cesta road and Erjavceva street, right opposite to the traffic-free historical centre, within walking distance from the most important sightseeing sites and the shopping streets with lots of bars, night clubs and restaurants you can find a new confirmation of all three of the above qualities: Hotel Cubo. 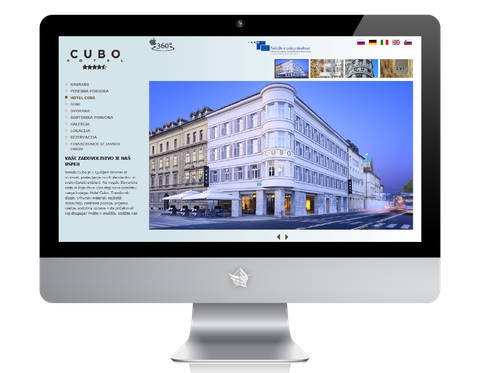 Impressive residence of a hotel was build around 1830 for the family of attorney and rebuilt in 1930's in the for that period popular middle European cubist Art Deco style. 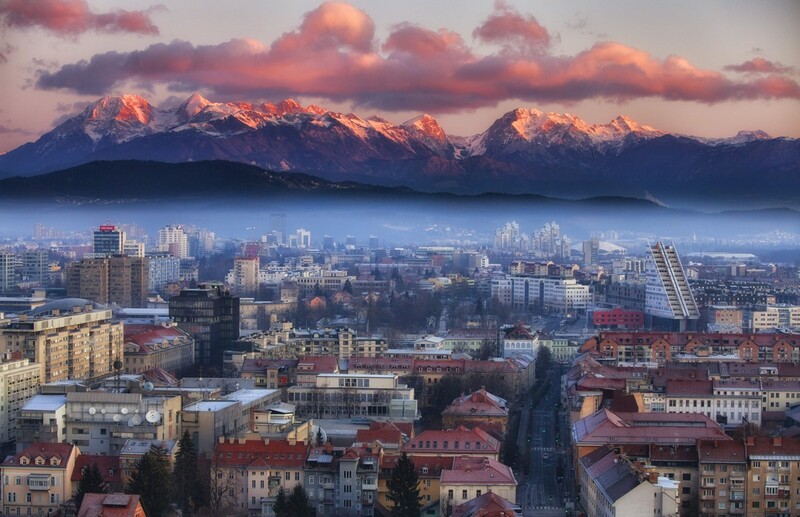 During its history it was home to a ballet school, a publishing company, an education centre for first aid, driving school and most recently a famous milk cafe 'Miška'. 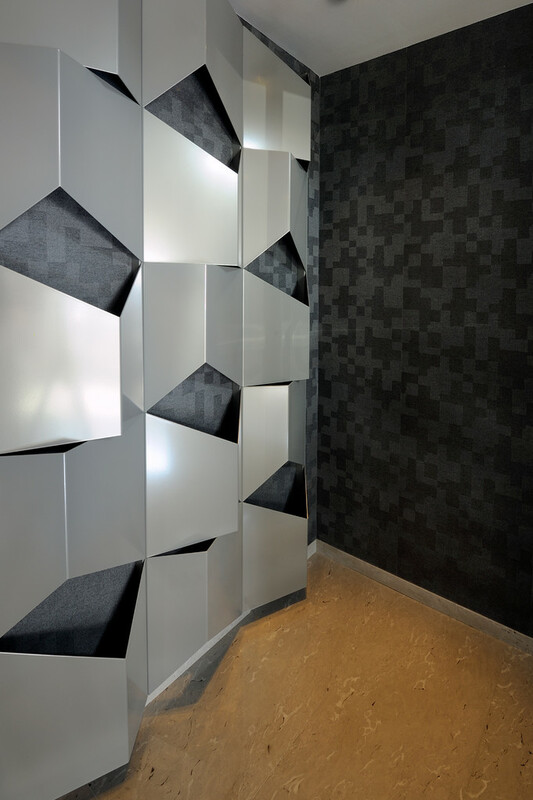 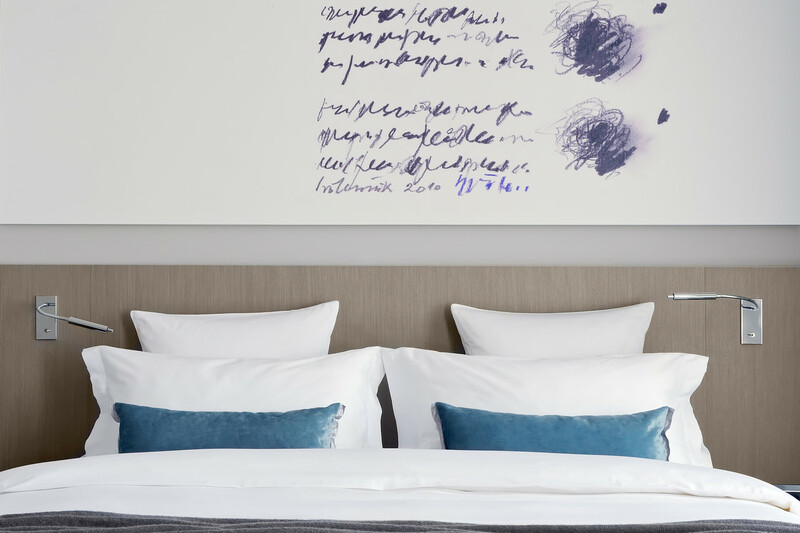 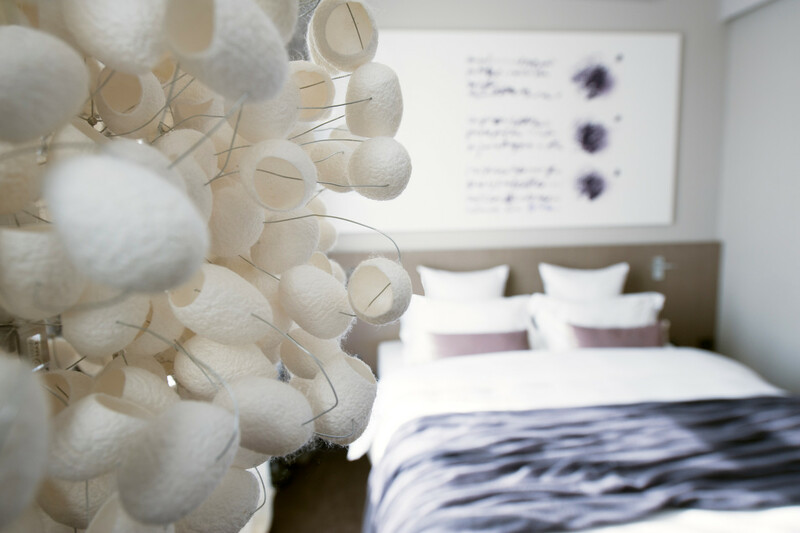 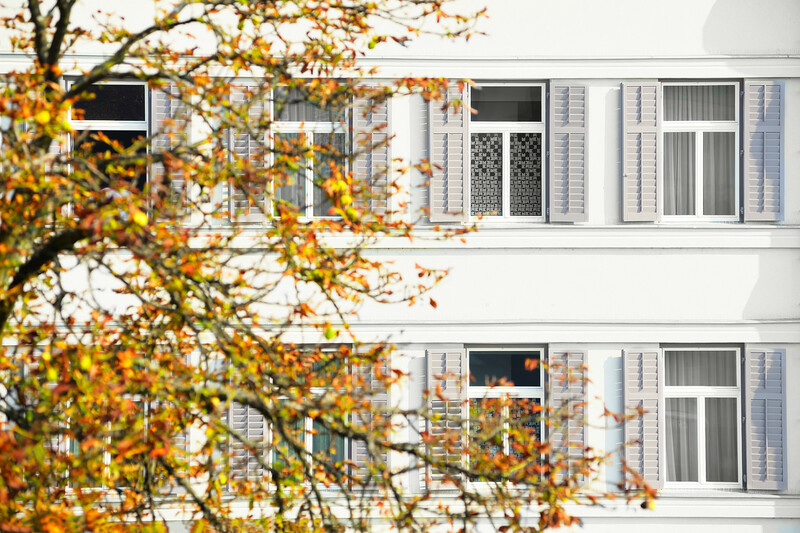 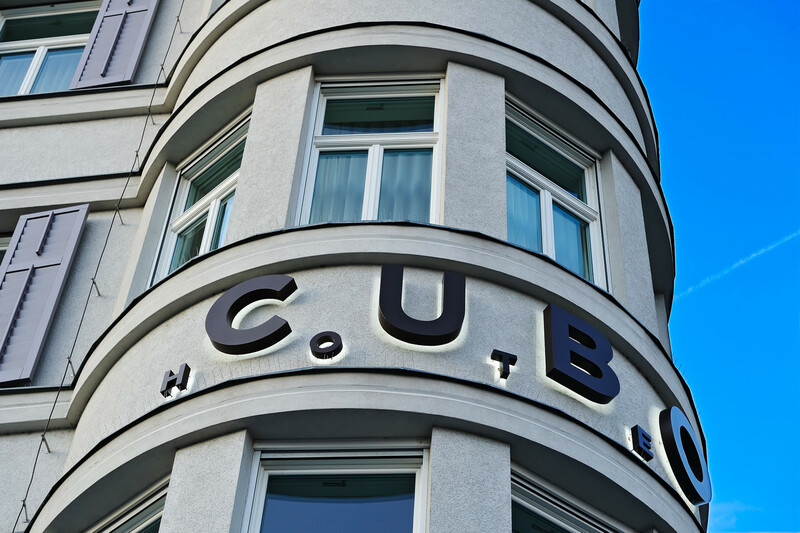 After thorough renovation, the refurbished building opened its doors again in 2011 as a design hotel, using only best quality materials and with a wink to the cubism of elder times. 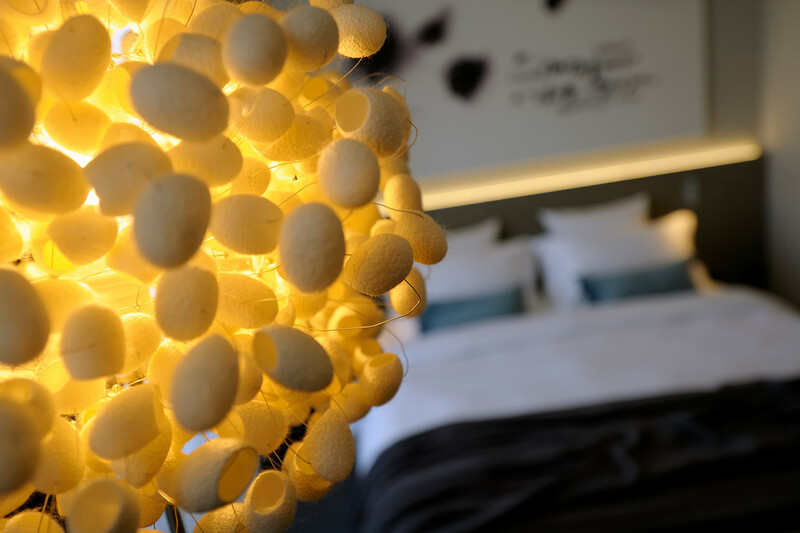 All of 26 rooms are luminous and decorated with particularly good taste in a warm contemporary style using only the highest quality materials and amnesties, such as prestigious bed linen by Rivola Carmignani and L'loccitane bathroom amenities. 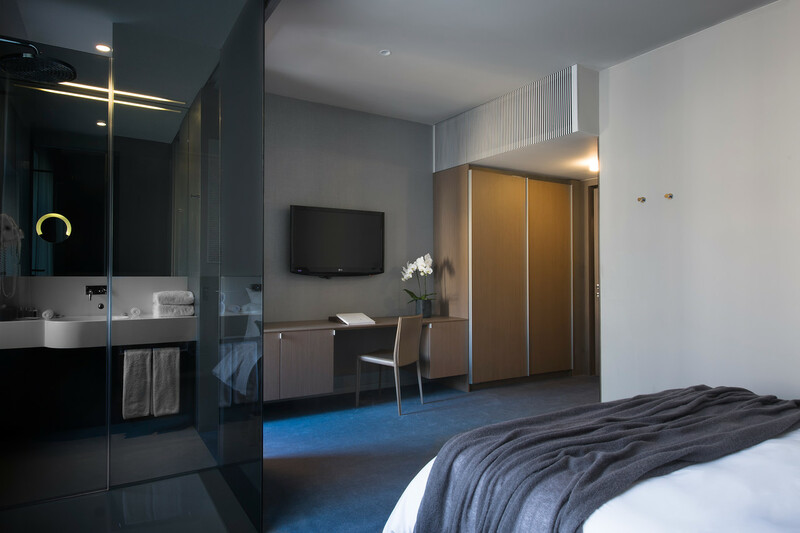 All rooms have double glazing, carpet, telephone (10 minutes free calls within EU) TV, air conditioning, heating, free safe, WiFi , minibar. 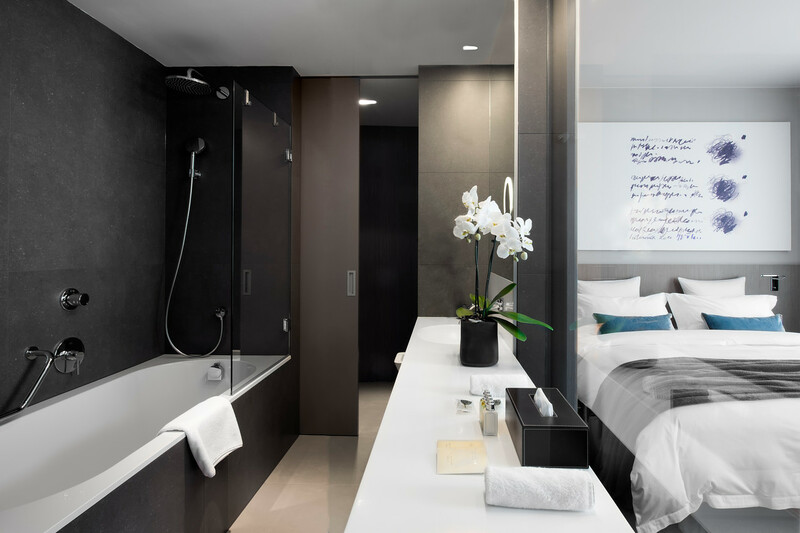 Bathrooms have showers or bath tubs, hairdryers, bathrobes and slippers. 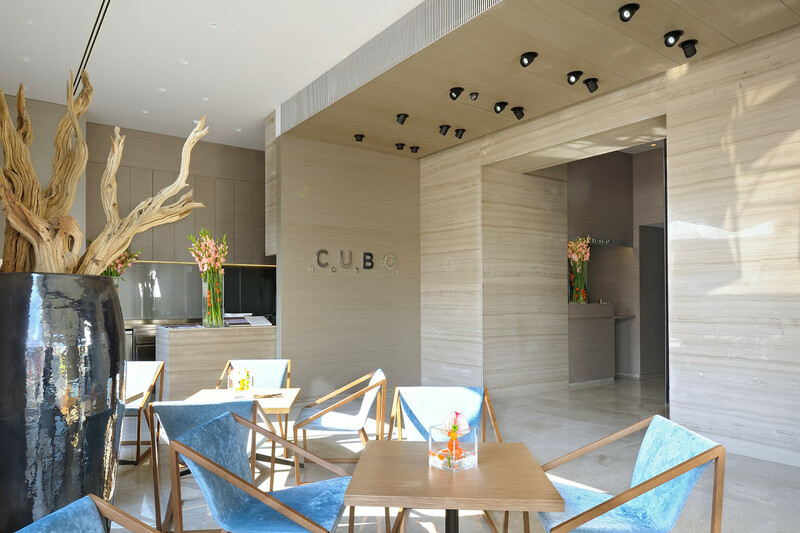 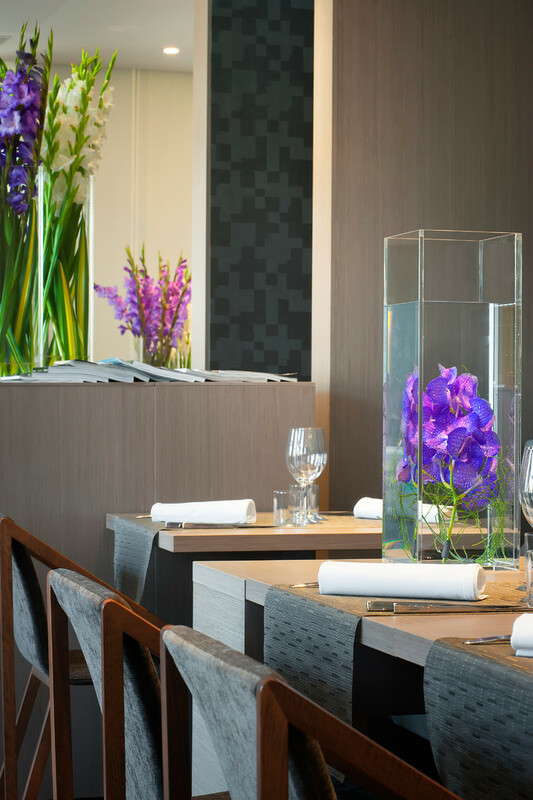 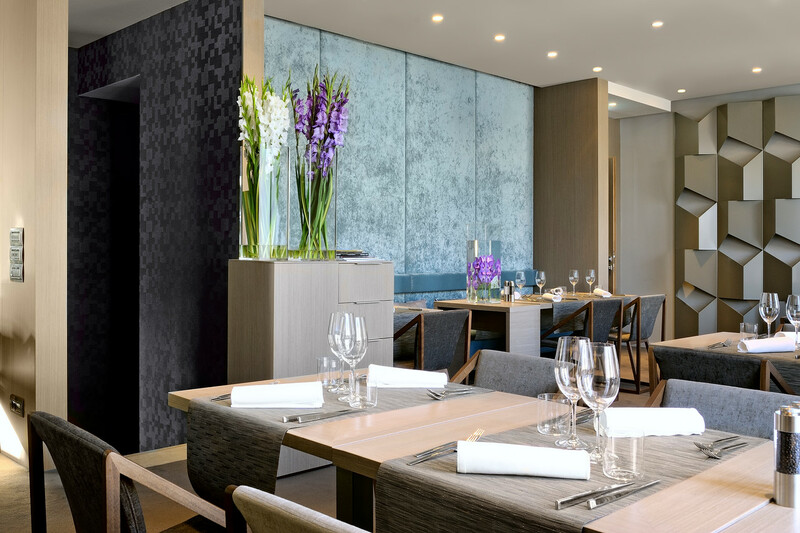 Hotel restaurantd are often just for culinary emergencies, but the hotel Cubo restaurant is best spot for top culinary excperience. 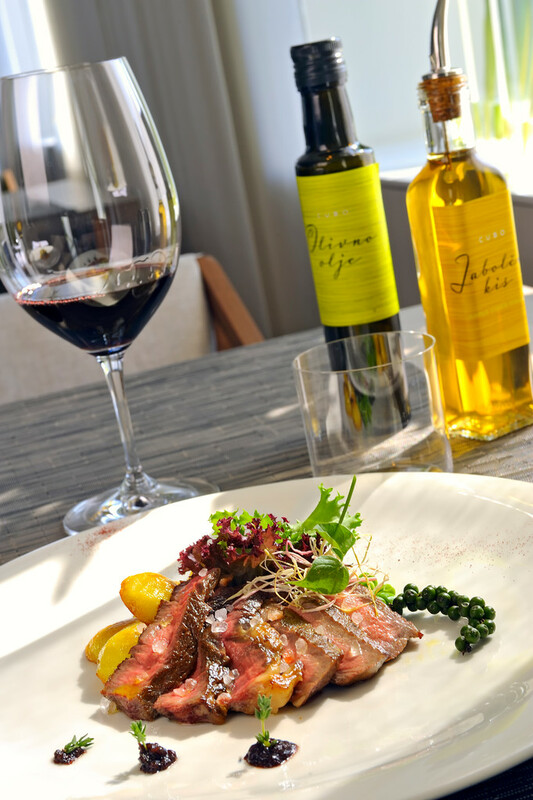 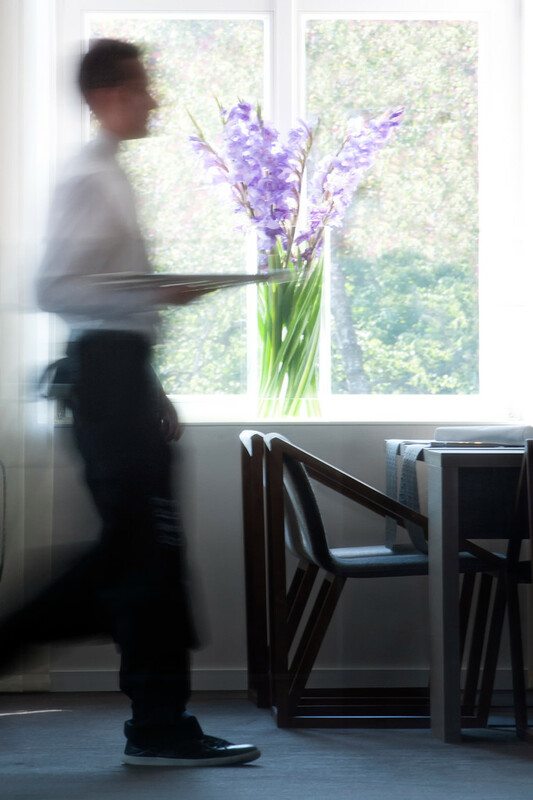 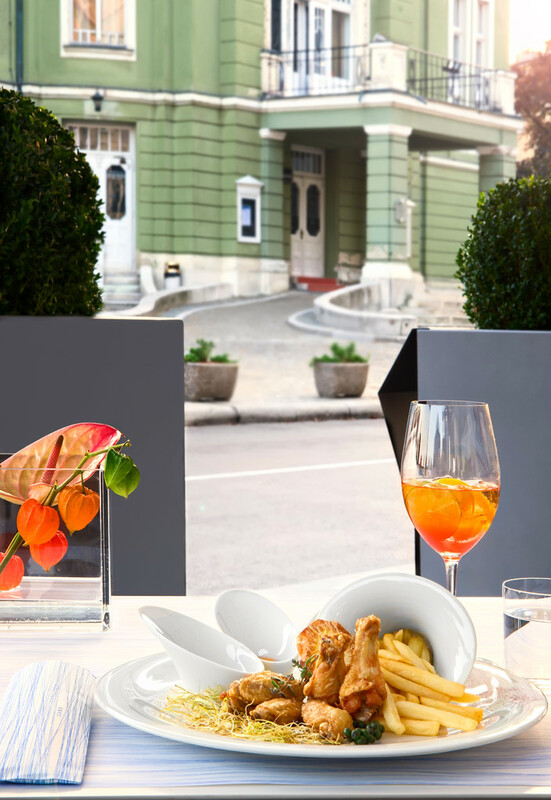 Restaurant offeres creative, modern culinary delicacies prepared according to contemporary recipes that manage to include only the best ingredients - day after day and season after season. 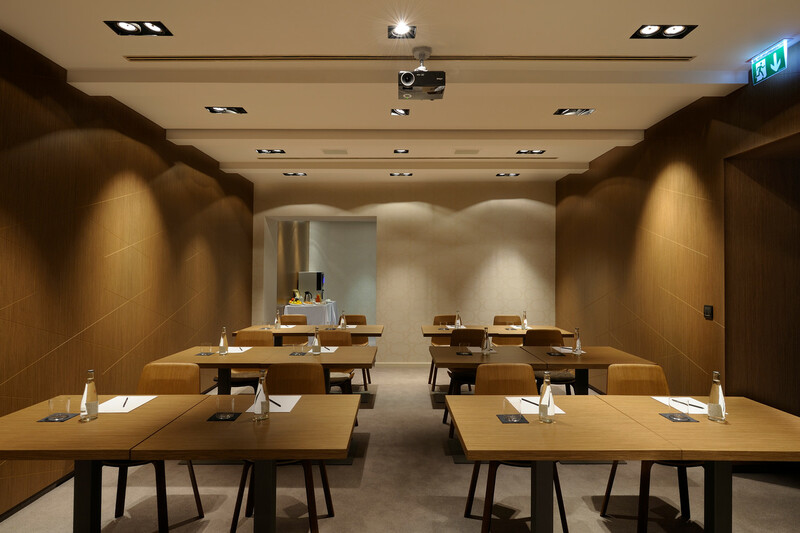 A multi-purpose meeting room vis perfect for organizing a variety of seminars, meetings, banquets and cocktail parties. 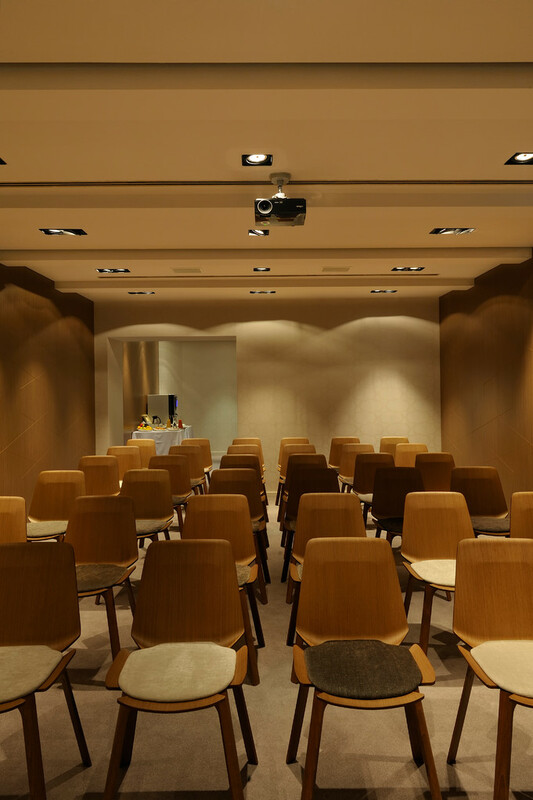 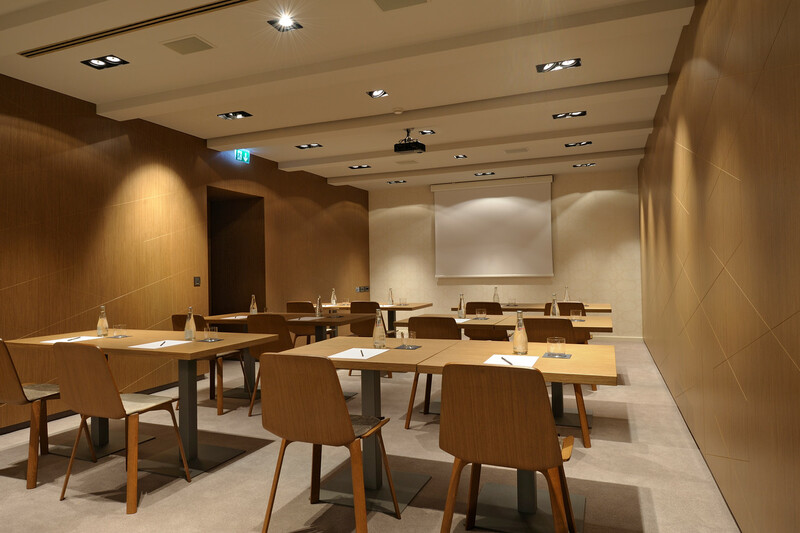 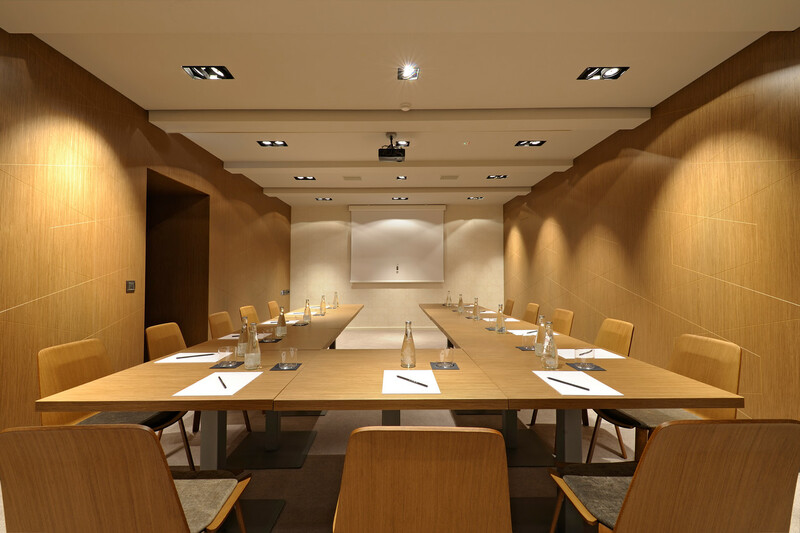 Created in the spirit of minimalism accommodates up to 50 participants, whose meetings are backed up by state of the art audio-visual equipment. 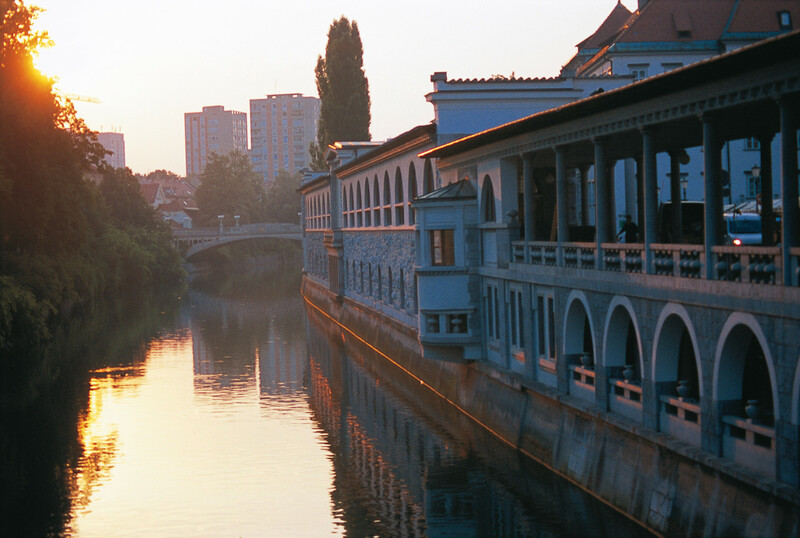 Treat yourself to a business meeting or just to socialize with friends in a great area in the center of Ljubljana. 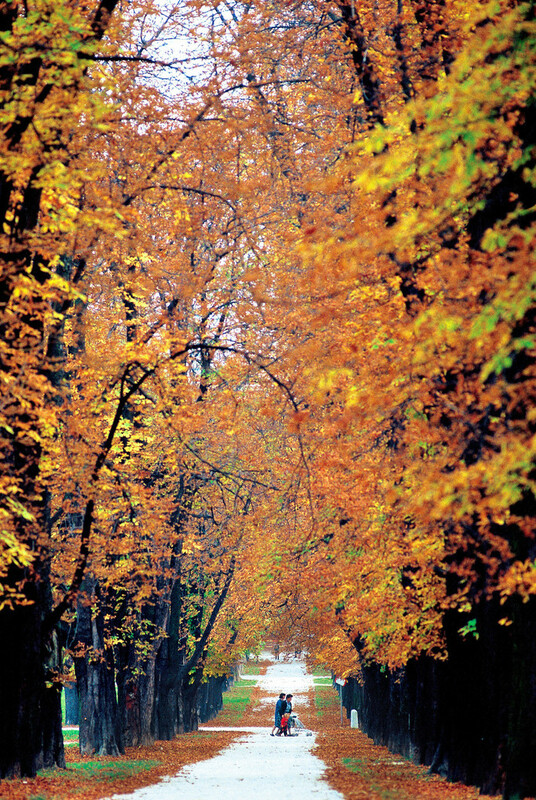 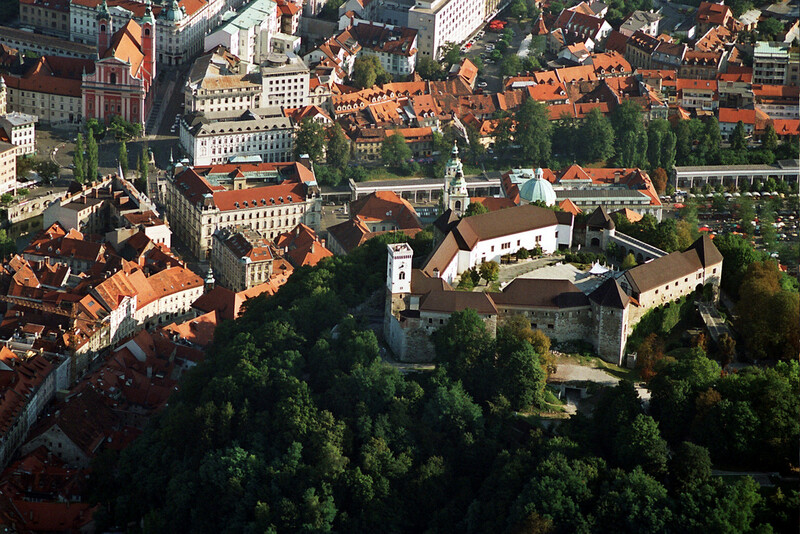 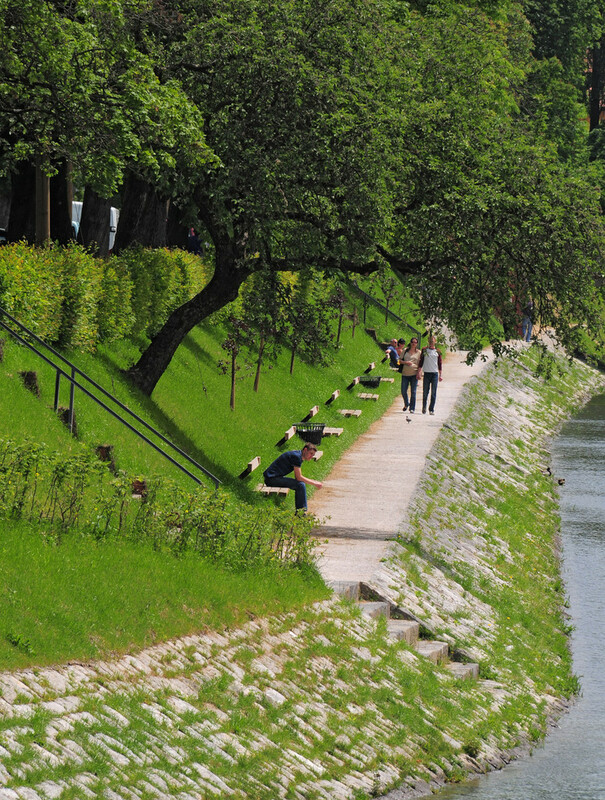 ♦ Ljubljana's popular park Tivoli,measuring 509 ha, ideal for walking or jogging is just around the corner from hotel. 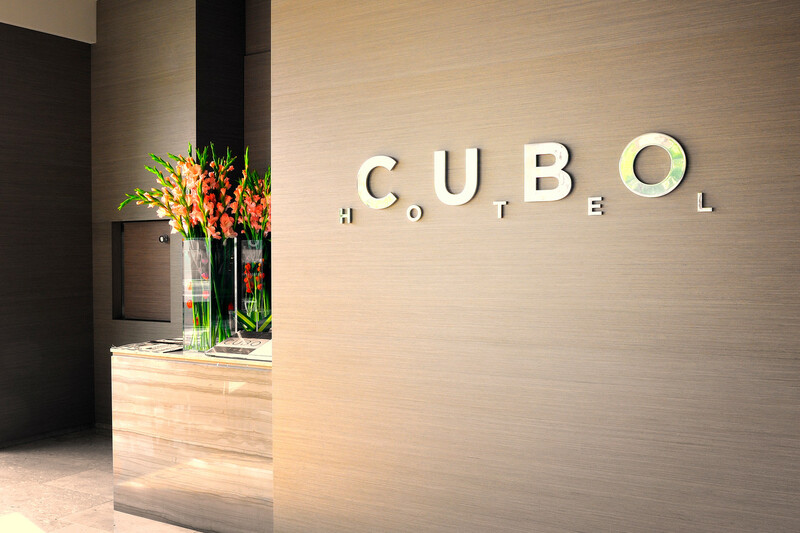 Hotel Cubo Suite connects two bedrooms,two bathrooms. 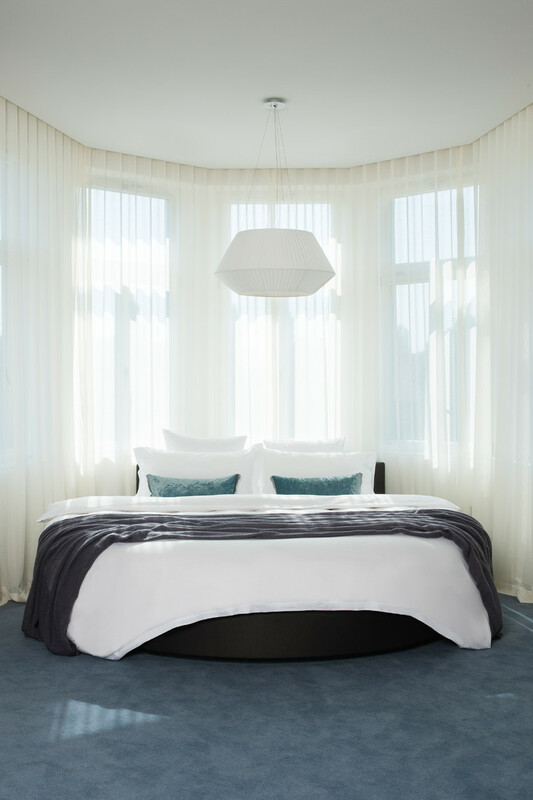 One Junior Suite with round bed, 240 cm in diameter and living area with additional double room,equipped with bed size 180 x 200 cm. 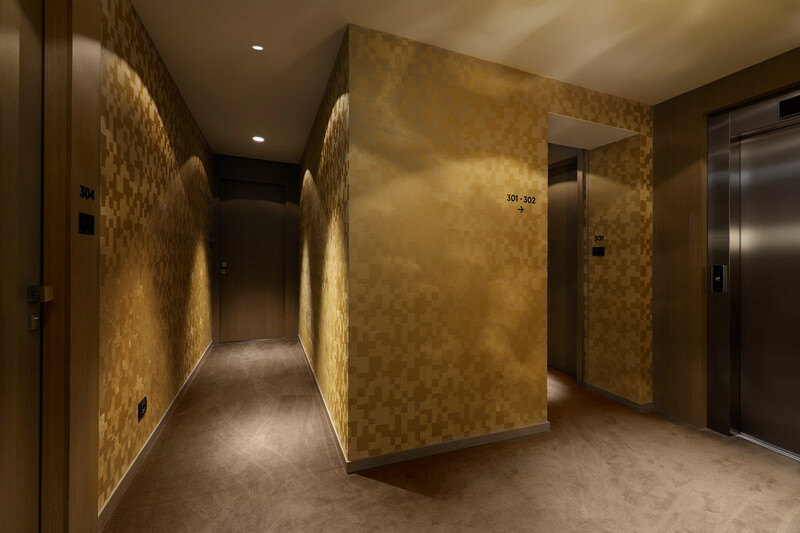 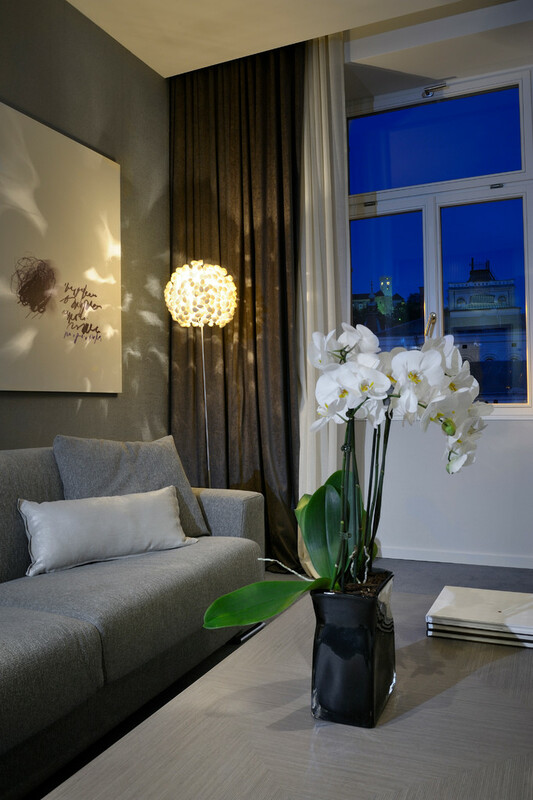 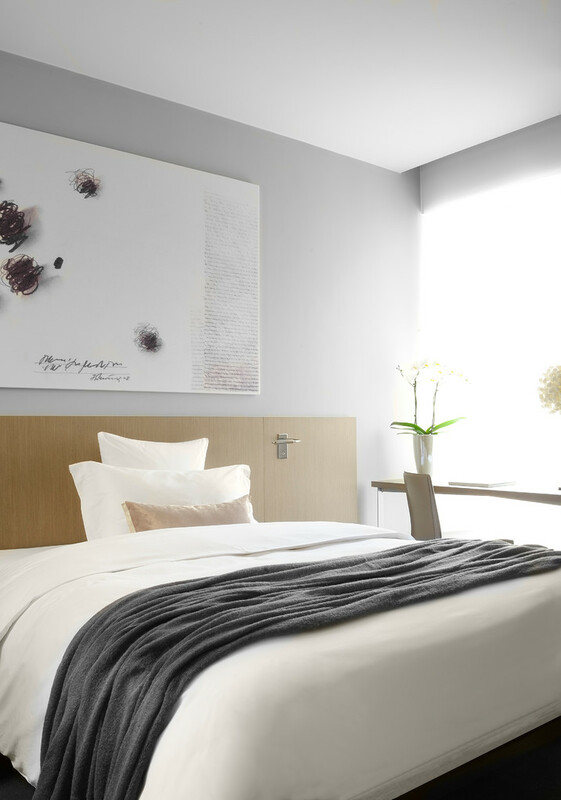 Suites available in size 75 square meters, located on second and top floor, overlooking the national theatre, minimalistically designed with contemporary style. 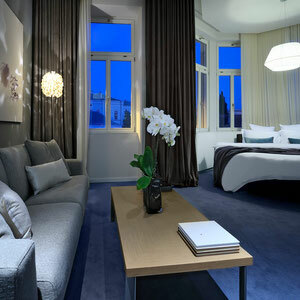 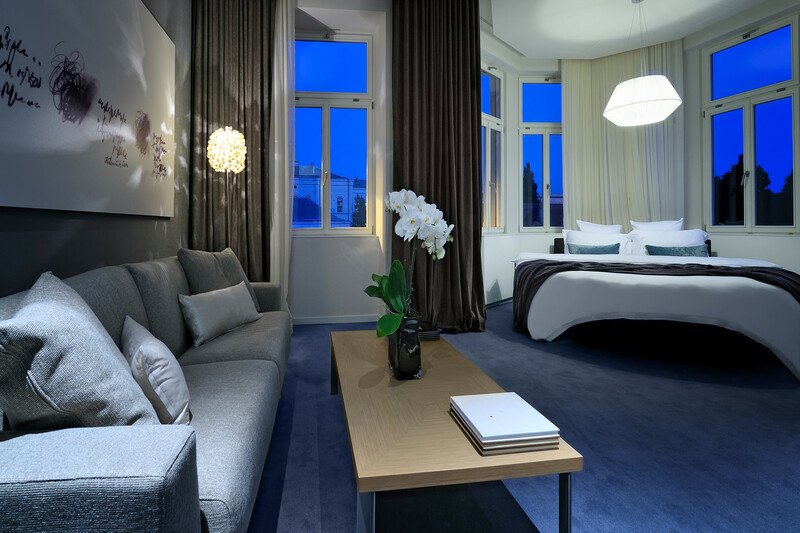 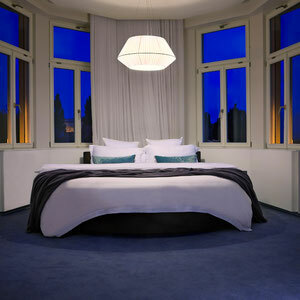 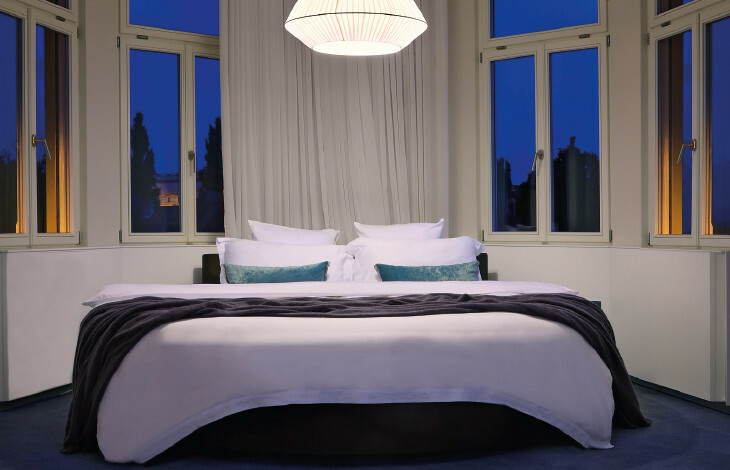 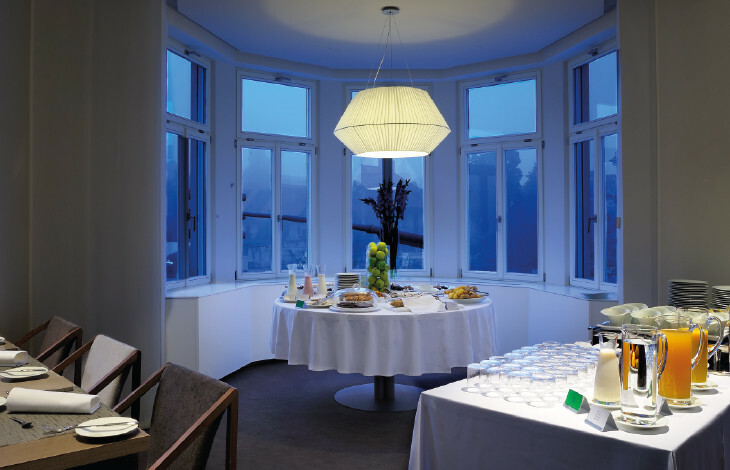 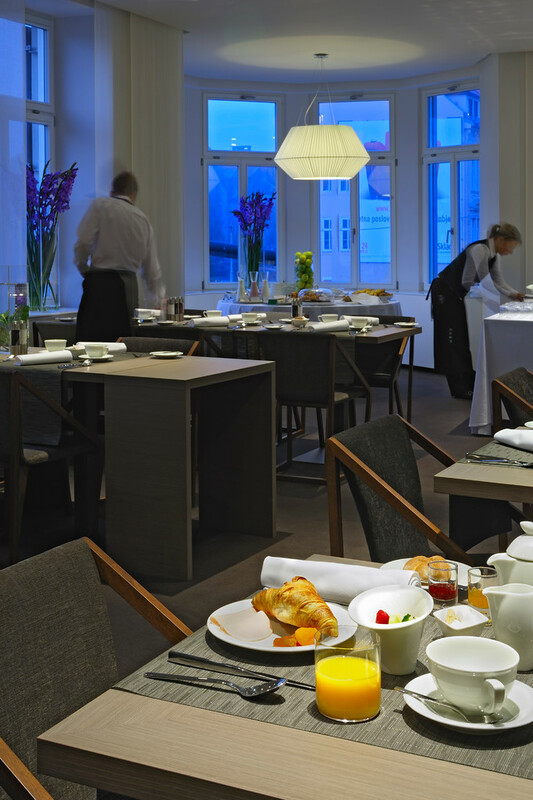 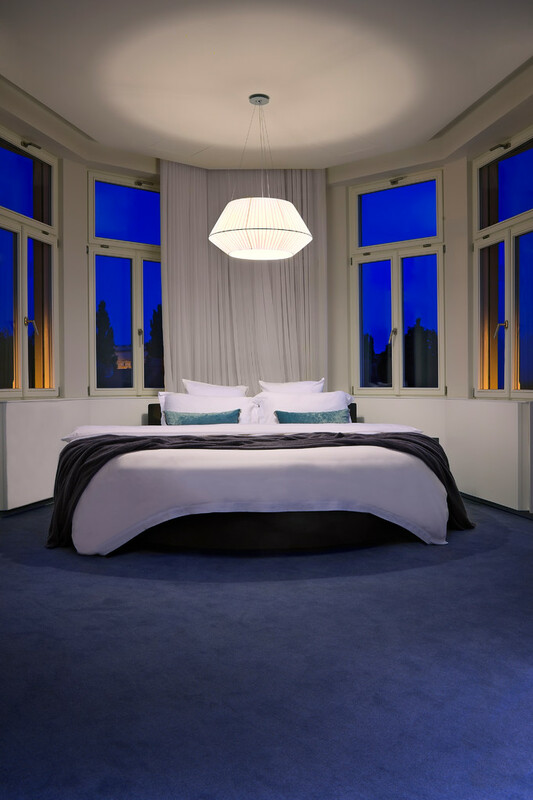 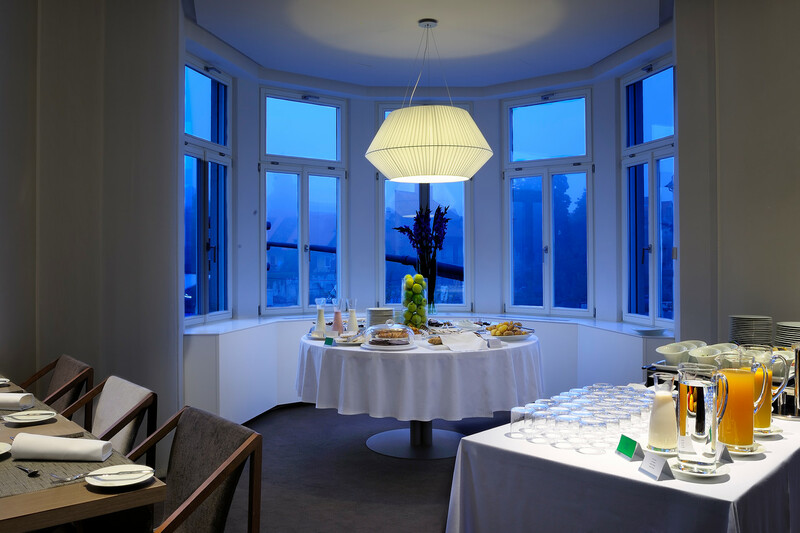 The hotel Cubo is located in Ljubljana, the charming capital of Slovenia. 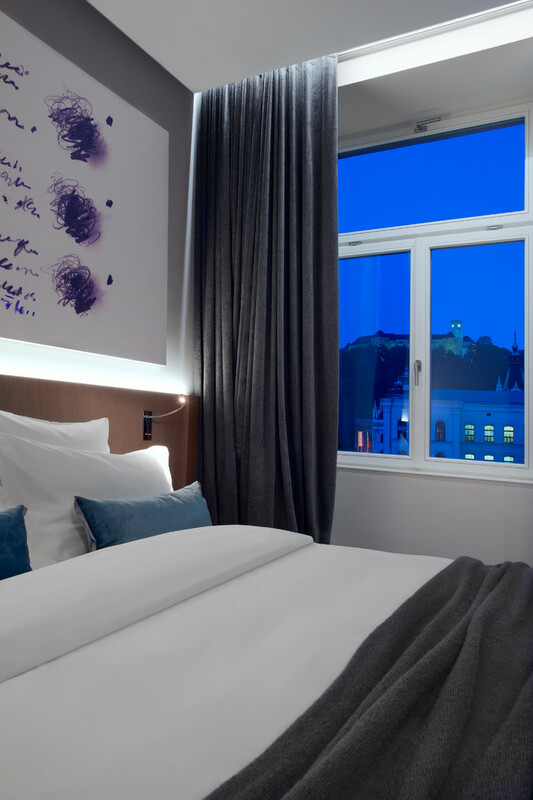 The location of the hotel within city is ideal, bordering the old city quarter on one side and within walking distance of Ljubljana's large Tivoli park on the other. 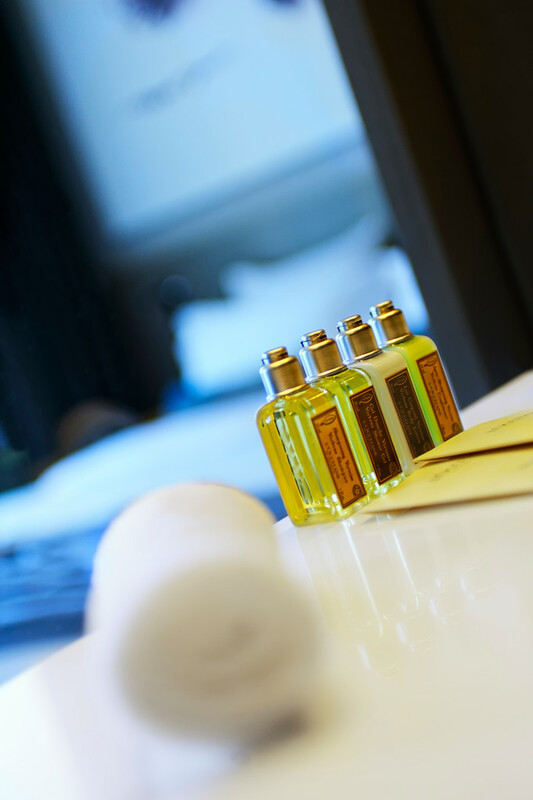 The hotel is easily accessible by car, but ideally situated just couple of meters from the heart of the old traffic free city centre. 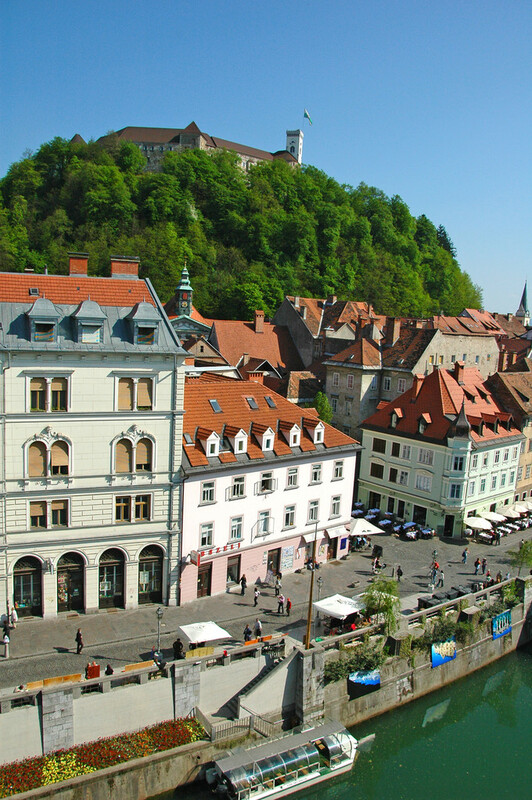 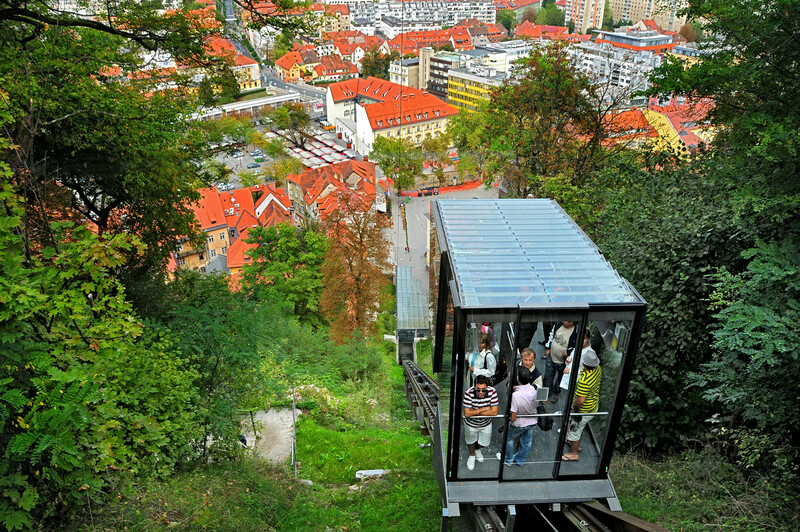 All the attractions can be admired on foot and charming Ljubljana certainly has something to offer.